When it is time to sell your house and sell it fast there are a couple of ways to make the process go smoothly. You loved living in your house and now it is time to show potential buyers how much potential your place has for them. By incorporating a few simple changes and upgrades you can help your house fly off the market. I can't say it enough! :) If your home is outdated make sure that you make the easy updates it needs to look modern. If you have gaudy wallpaper in the bathroom, outdated knobs or drawers, or unsightly popcorn ceilings, try to have them changed out before you sell. As for full renovations, you may not be able to make huge ones if you are trying to sell quickly. There are some easy changes you can make. Spending thousands on a remodel is unnecessary when there’s easy and affordable updates for your budget. A great way to show off the potential that your home has to buyers is to depersonalize it so they can envision their future lives there. If you have kids try to tuck away toys and drawings, put away family pictures, and remove styles that are loud. Think of your house as a blank canvas for the imagination of your potential buyers. Clutter doesn’t appeal to anyone, especially buyers who want to see if a house is right for them. Make sure that you have your home in order and everything looks and feels fresh and clean. You don’t need to completely empty your house, but make sure that it is ready for future homeowners to see themselves in. What's the saying? You have one chance at making a first impression. The front of your house is your BIG first impression. If you have overgrown shrubs, a lackluster paint job, or an unruly front yard buyers will not be receptive to the rest of the house either. 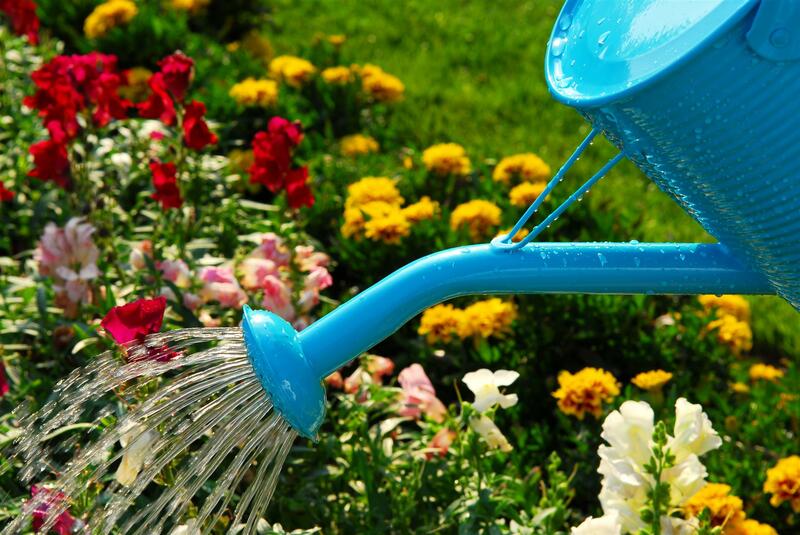 Plant flowers, take the time to power wash, or invest in a yard crew to help you out. It is often that my buyers will say, "Well if they don't really care to maintain the outside, why would they think differently about the inside?" Buyers are always drawn to homes where they feel the owners CARED FOR and LOVED their home. Curb appeal is what draws buyers in, helps maintain their interest, and sets your home apart from the competition. Look at your home and ask: is it attractive, clean, and well-kept, or does it need maintenance that you’ve been putting off? If so, now is the time to shape up your place! If you need more tips on how to sell your house quickly and efficiently click here! Have any other tips for getting your home ready to sell? Share this article on Facebook!